Pending completion of a review of an Indian restaurant (one more visit needed), here are some news items which have recently caught my eye. Have you been waiting for the Filipino restaurant Magna to open? As a fan of Filipino food, I have. It was back in June of 2017 when chef Carlo Lamagna left his position at Clyde Common with the goal of opening a restaurant catering to the cuisine. It was originally supposed to be located on NE 42nd, but after many delays, Carlo announced he is taking over the Noho’s Hawaiian Cafe space on SE Clinton and SE 26th instead. Look for it to open in May (at the earliest). 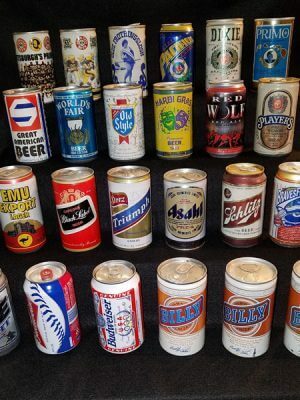 A reader is selling a beer collection he started putting together in 1971. 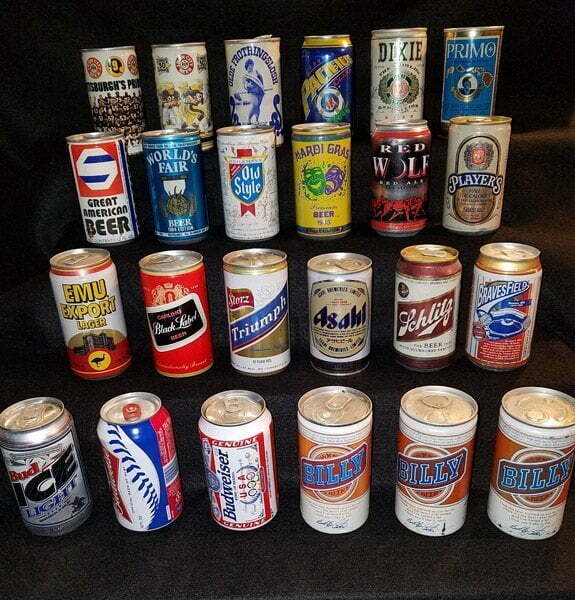 Just a few of the many beers in the collection. You’ll find both cans and bottles in the collection. Read the whole story and see photos of the collection on our press release website here. Rae’s Lakeview Lounge in NW Portland closed last winter. A California Mexican bar is taking over the space. I keep forgetting to mention that all of the Chevys Fresh Mex restaurants in the Portland metro closed last fall. The restaurant chain, which also owns El Torito and Acapulco filed for bankruptcy back in August of 2018. That leaves some prime commercial restaurant real estate available: in Lake Oswego, Tualatin and Hillsboro and Eugene. The chain first filed for bankruptcy in 2011, then emerged and decided to expand in 2017. Apparently, that didn’t work out so well. I first went to Chevys in San Francisco when the chain opened in 1981. At the time they were considered a pretty good option – this was before there was much in the way of real Mexican food in many cities. But in 1993 they were acquired by Taco Bell and just became sad. Later Real Mex Restaurants, the owner of El Torito and Acapulco purchased the chain, but many branches outside of Southern California underperformed and have now closed. One night after having way too much to drink at one of their Acapulco restaurants, my name ended up on a plaque in the bar. Lots of my friends hung out at the El Torito on the Redondo Beach Pier in California and I was fortunate to live in Hermosa Beach, within stumbling distance – if I couldn’t make it home I’d just pass out on the beach. In the early 2000’s I did some consulting for the Portland area branches which took me into all of their kitchens. I have to say, they were really clean and organized. From owner Andy Ricker’s Instagram – “Spring is springing and change is in the air: Pok Pok Noi will be getting a new sign, menu and service style in a couple of weeks. 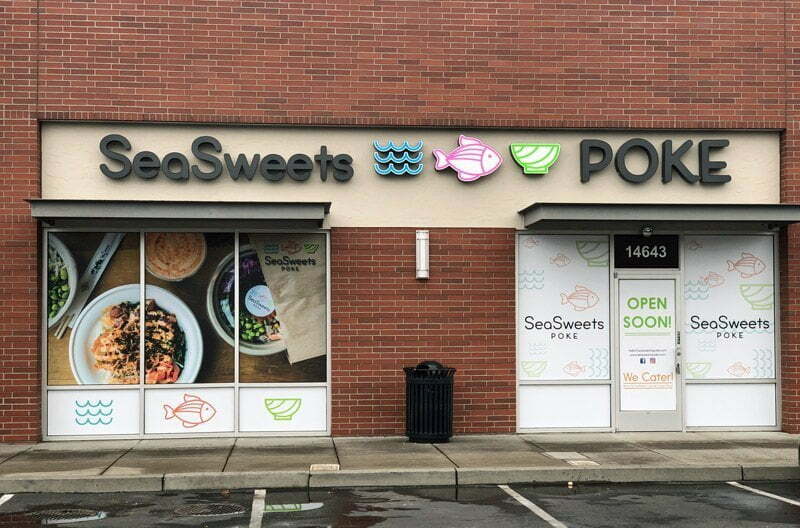 As of April 18, our little Prescott location will become a Pok Pok Wing! We are looking forward to serving the neighborhood in our new guise! 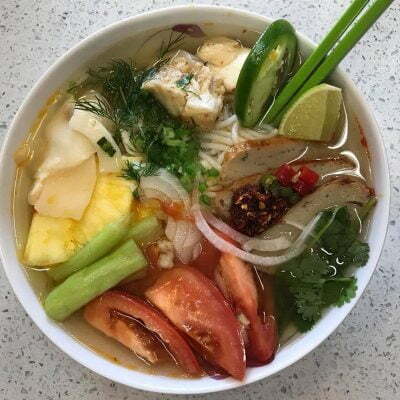 The food menu will be the same as our other locations of Pok Pok Wing but we will retain our full liquor license, serving a couple of our signature cocktails, @somcordial plus beer and wine including tap beer. A little sad to end this chapter after so many years but excited to move into the future with the more sustainable business model, lower menu prices and quicker service that Pok Pok Wing offers.” The restaurant is at 1469 NE Prescott St. in Portland. The family behind the Ha VL and Rose VL are planning on opening a restaurant in Beaverton. Details are scant, but according to The Oregonian, “the couple, along with their fourth son, Han Vuong, are on the lookout for a spot in Beaverton near Nike World Headquarters, where four of the Vuong-Luu children have worked, Luu and Vuong said.” For those of you who haven’t been, the family’s incredibly popular restaurants are the best place to get Vietnamese soups in the Portland area. The kitchen specializes in two soups a day, and I’ve always found both to be very good. Incredibly popular, the restaurant frequently runs out shortly after lunch, and you’ll need to settle with smoothies or Bahn Mi. 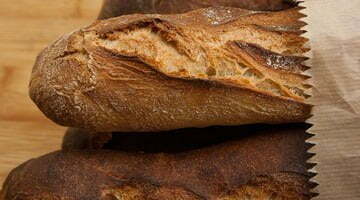 Early this year they were semi-finalists for a James Beard Award. No word on a location or opening date. 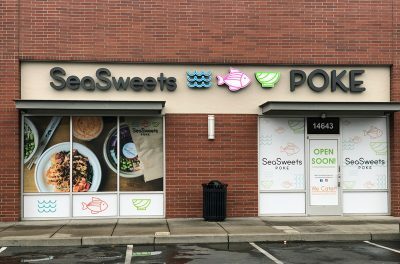 Another from Portland’s best scoop machine PDX Eater, the Portland poke bar SeaSweets build your own poke is opening a second location in Beaverton at 14643 SW Millikan Way just west of Murray. That’s the same shopping center that houses Cafe Yumm!, Sushi Hana and Edge Coffee. Chef Ian Hung who trained under Alan Wong in Hawaii focuses on Poke in the Hawaiian style. No opening date yet, but it looks like it won’t be too long. Category: Portland Food and Restaurant News and Discussion. Related posts about HA & VL Restaurant, Magna Restaurant, Montesacro Restaurant, Pok Pok Noi Restaurant, Pok Pok Wing, SeaSweets Poke Beaverton. More about Carlo Lamagna. Been to Montesacro with the family. Was ok but did not wow us. Will we be back? Not much separated it from a typical pizza joint in our opinion. 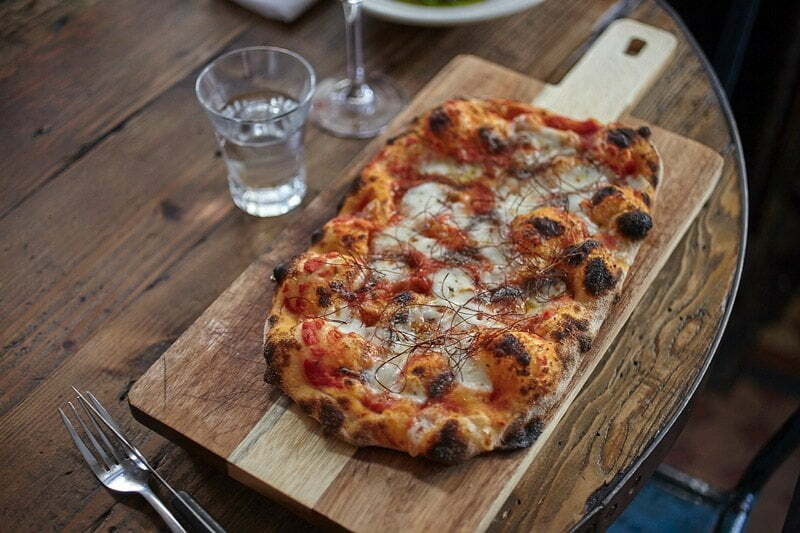 If we want pizza in that area, we would go to Oven & Shaker.